The Mexican Museum of Design’s international poster contest, To Death With A Smile, pushes creatives to reflect on death and what it means to them. 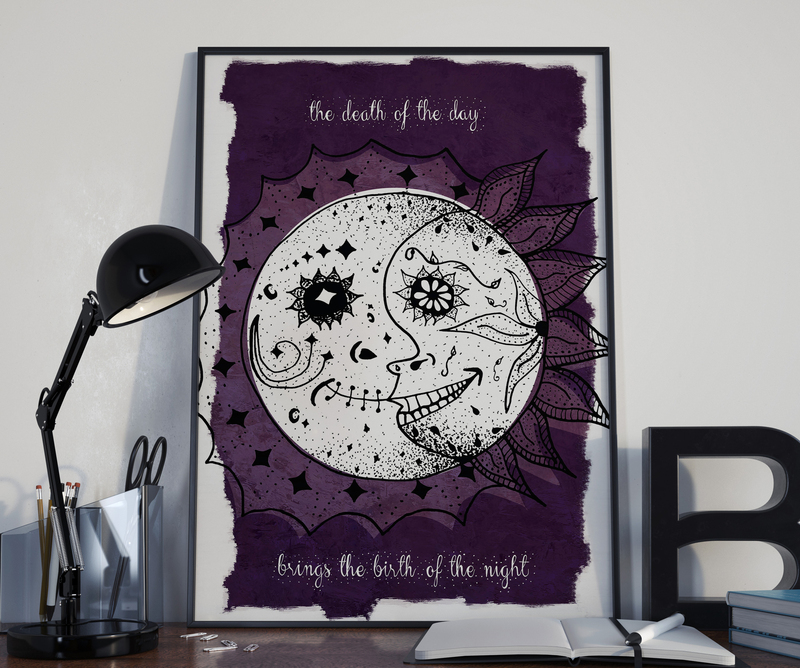 This poster portrays death as an ongoing cycle, similar to the cycle of the sun and the moon. When something ends, something else even more beautiful is born. 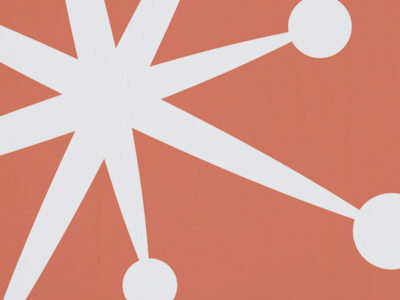 This design was one of 400 finalists out of 22,321 international entries.